Hello there! 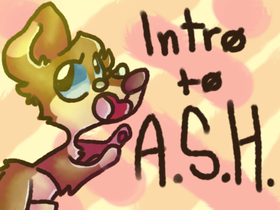 I'm The Barking Mango(mango), an Animated Series Helper, creator of The ASH Program - Studio! All levels of talent and popularity accepted! You don't have to do the Helper sign-up if you only want to do only a few things for somebody. It is suggested though!